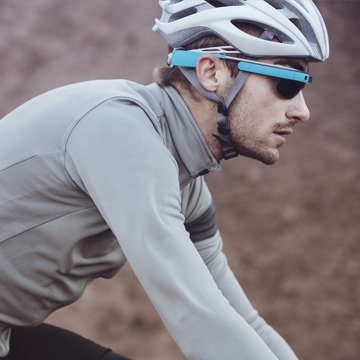 If you've been anxiously awaiting your opportunity to get your very own Google Glass, and somehow you've missed every other invite or code giveaway, your time is coming up in just a few days. The Glass team has confirmed documents leaked to The Verge that indicate Google will be giving a one-day pass to all residents of the United States to join the Explorer Program and purchase their very own head-mounted unit. The event will occur on April 15th at 6am PDT. The price remains faithfully locked in at $1500, but buyers will also have an option to choose between free frames (suitable for prescription lenses) or tinted shades. 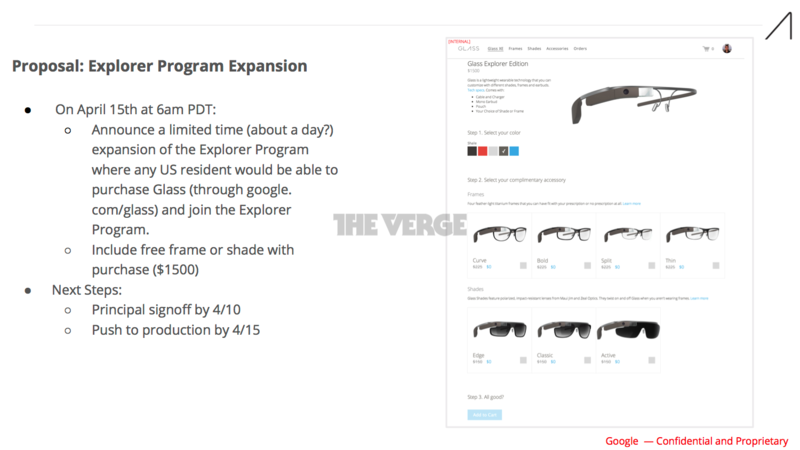 Google has been progressively opening up the Explorer Program since it began taking pre-orders at Google I/O 2012. Since that time, invites have been given out as part of the #ifihadglass promotion, multiple "Invite a Friend" campaigns, Google's own waitlist, and even for many Play Music All Access subscribers. This will be the first time that there was no prerequisite or limit to the number of potential buyers. Of course, invites haven't been all that hard to come by since the start of 2014, so it's hard to expect this event to bolster unit sales by all that much. Interested shoppers should probably start brown-bagging it to work and digging through the couch cushions for loose change. If you're concerned that you might forget, sign up here for a quick reminder email before the event begins. Hey, you never know, there may never be another round of invites until the consumer version launches. And we'll leave you with the latest promo video from the Glass team.